Compare Electricity has developed a solar score for Baltimore to help residents and businesses determine if a solar installation is a viable and cost-effective solution. The solar score is based on a combination of many different factors based on the Baltimore region. Baltimore is slightly less solar viable compared to the rest of the state with a score of 27. Only an estimated 69% of rooftops in Baltimore are solar viable. This is because rooftops are slightly more obstructed in the city due to large buildings. Also, roofs are slightly smaller in the city compared to the rest of the state. 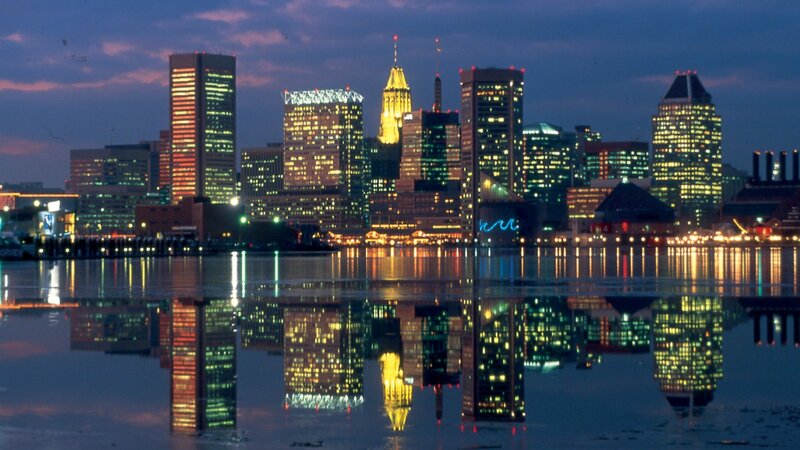 Baltimore receives slightly less amount of direct sunlight than the national average. All of these factors combine to make a residential or commercial solar installation viable for the majority of Baltimore. However, you should fill out a solar quote for a more detailed analysis. At Compare Electricity, we are dedicated to bringing you all the latest videos to keep you informed about Baltimore's energy sources, energy production, electricity rates and more. Here is the latest video on Maryland's Energy Consumption.